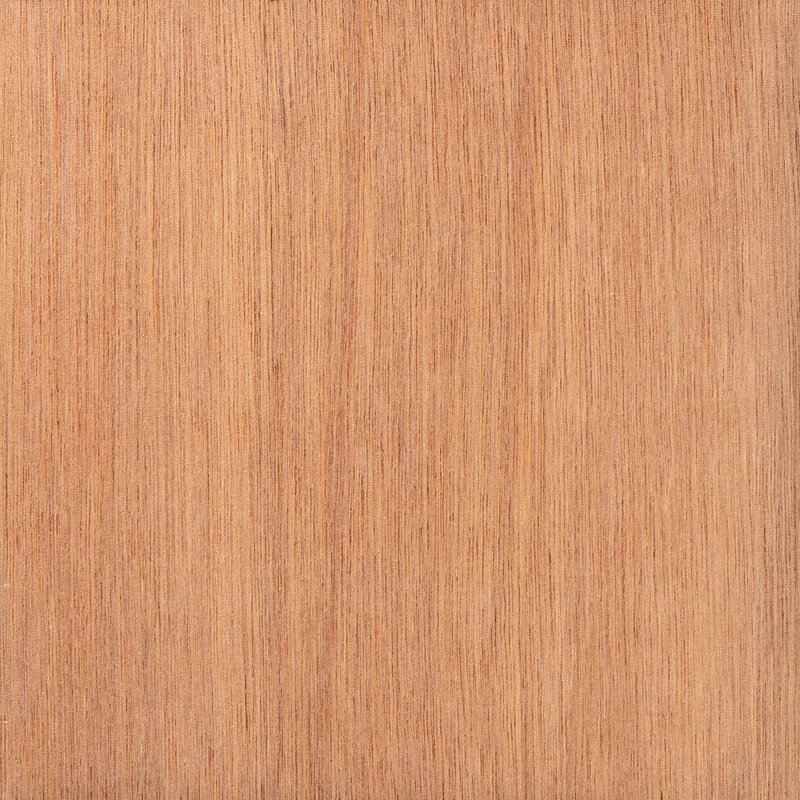 Our marine grade meranti plywoods are made with minimal core voids or overlaps and a phenolic glue for high moisture environments. Offered in two grades that meet BS1088 and BS6566 specifications our marine plywood is made for marine industry applications. Many species options throughout core and face and back veneers available.